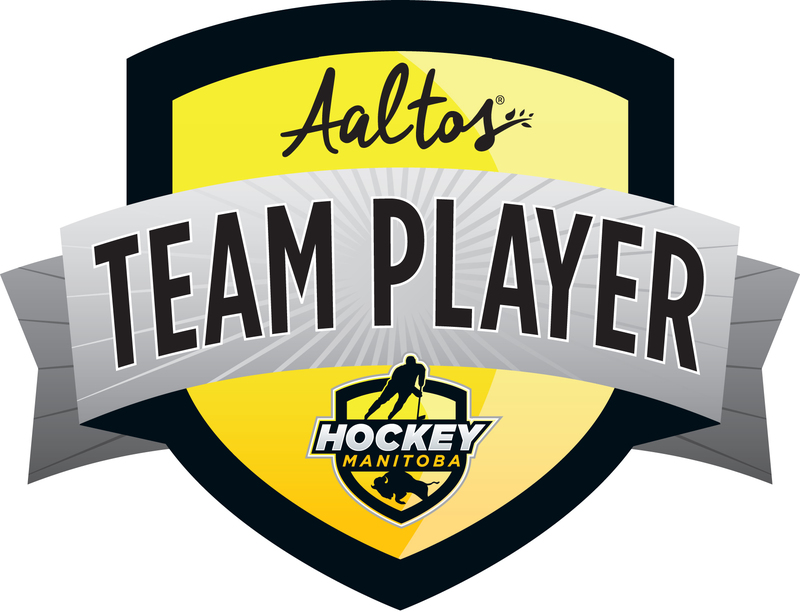 Hockey Manitoba is excited to partner with Aaltos again for our TEAM PLAYER Award program this season! Following a weekly game or practice, coaches choose a player to receive the TEAM PLAYER award. The selected player for that week receives a special award certificate, a complimentary Kids Meal voucher (with purchase of an adult meal) at Aaltos and a special 2017-2018 TEAM PLAYER helmet sticker. Every player on your team receives the TEAM PLAYER award at some point during the year! Teams can decide the most convenient day/time during the season to bring the team out (with parents) after a game or practice to use their vouchers for a team building session at any Aaltos location in Manitoba. Alternatively families can utilize their vouchers separately if a team lunch is not possible. Throughout the season players, parents and fans are encouraged to share their posts about the award on social media with us @hockeymanitoba and @AaltosCanadInns using the hash tag #HMTeamPlayer. Hockey Manitoba will be awarding prizes all season! Show us your TEAM PLAYER award certificate, post pictures, tell us why YOU are a team player – there are no limits! 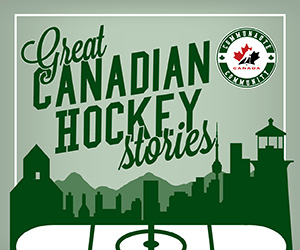 GRAND PRIZE – TEAM OUTING AT MB MOOSE MINOR HOCKEY NIGHT! Teams or players using their complimentary free kids meal vouchers at any Manitoba Aaltos location will have a chance to win complimentary tickets (IN A SUITE!) to Manitoba Moose Minor Hockey Night on Feb. 19, 2018 along with Hockey Manitoba hoodies for your team! See www.canadinns.com/aaltos for details. Hockey Manitoba is asking all parents to make sure their coaching staff takes advantage of this wonderful program. If your team has not received its Aaltos Team Player Award packages, please contact your local Minor Hockey Association. Let’s work together to ensure all kids become TEAM PLAYERS!